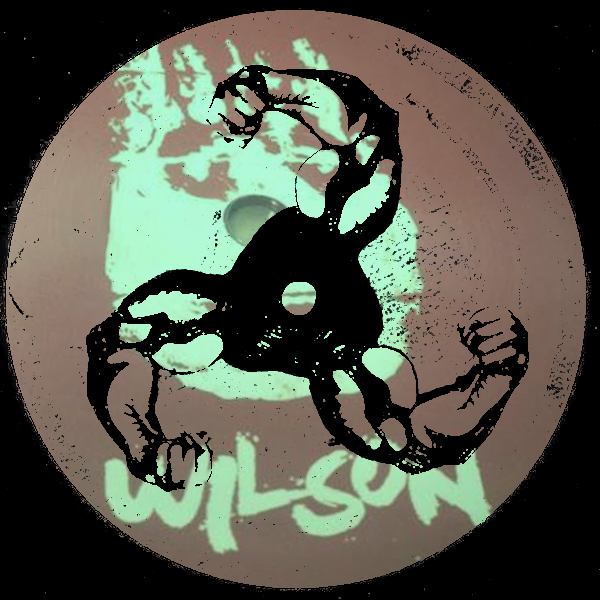 Just incase you missed the Rinse Show last month, we had the owner of Wilson Records laying down some classic house and ruff-n-ready disco grooves. Full of exclusives and uncovered gems, Check it outtt…. This entry was posted in COMPILATIONS, M U S I C and tagged fabio, monesi, wilson records. Bookmark the permalink.